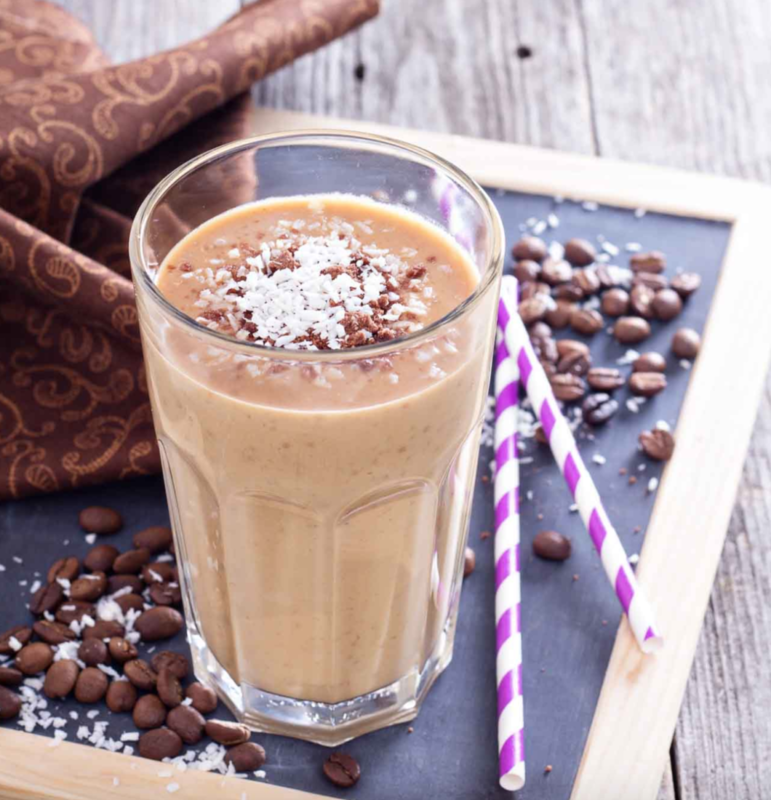 Get the wake up call you need with this deliciously healthy coffee smoothie. You’ll be power walking to work with a spring in your step after this perfect breakfast. Pop everything into a blender and blitz! 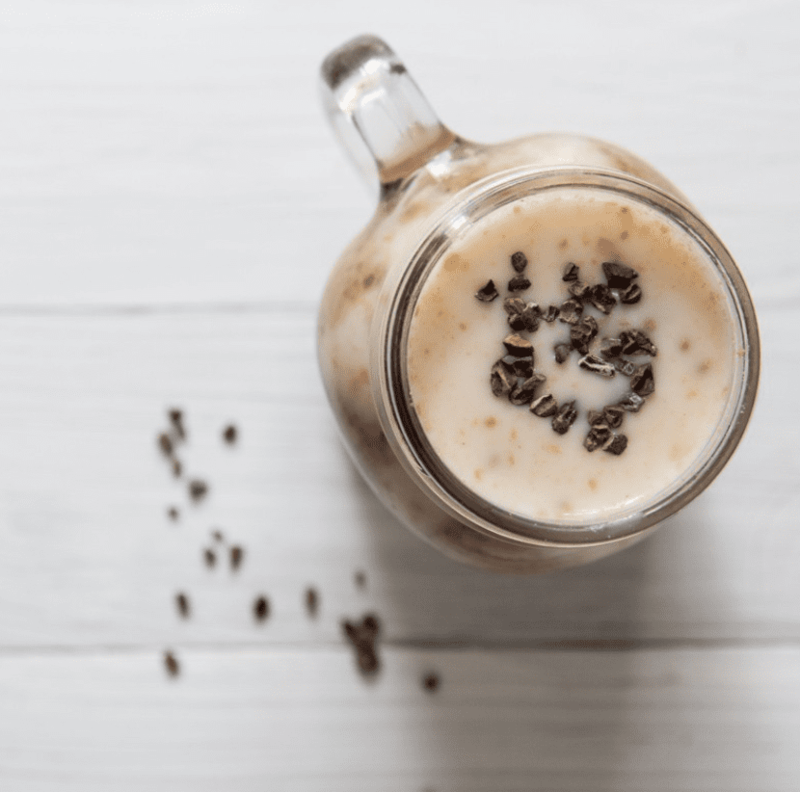 The banana not only adds texture and a creamy flavor, it is bursting with potassium, and the coconut water boasts an abundance of benefits, and is one of the best forms of hydration. The caffeine works wonders for those sleep-deprived. The chia seeds are very high in fibre, omega 3 fatty acids and protein, with an added boost from the almonds. So in a nutshell, this is one of the best balanced breakfasts you can have.